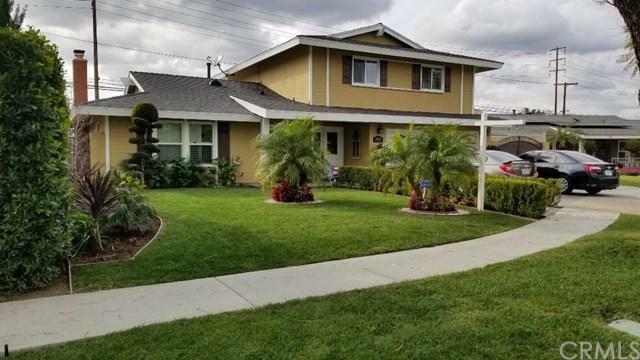 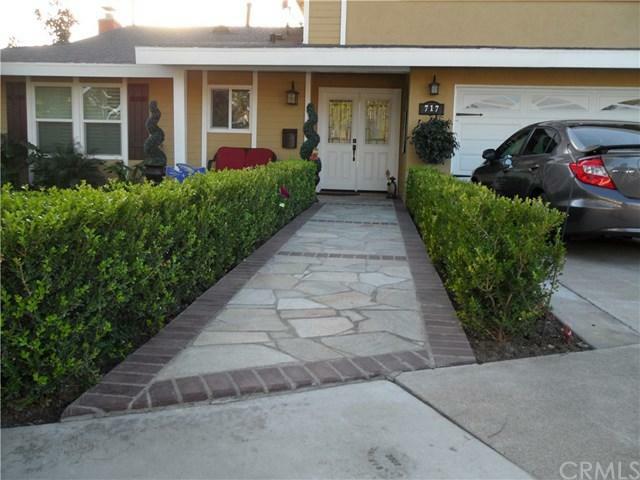 Beautiful house in City of Anaheim, Title shows 4 bed, but property has 5 bed ( 4 bedrooms upstairs and 1 including full bath downstairs) , 2.5 bath, large gated RV Parking, extra storage , private pool perfect for Summer time, all landscaping has been totally renovated ,big yard perfect for a BBQ ,Culligan system softener water all over the house . 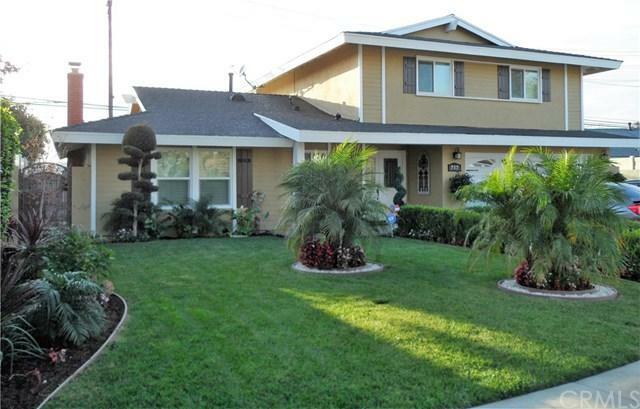 Very close of Shopping Centers and Freeways...Huge Reduction!! 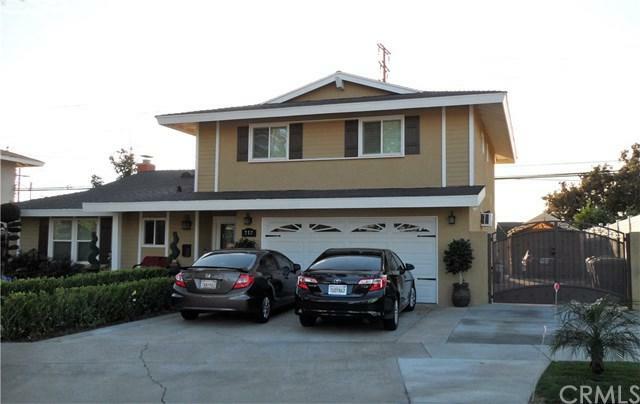 Sold by Raul Garcia of Keller Williams Pacific Estates.